On the 24th April, 300 Maoists had launched an attack on the jawans of ‘CRPF’ who had been patrolling in the Chitagunfa region of Sukma. 25 soldiers had lost their lives in this attack. After this horrific attack, the Home Ministry announced, that the campaign against the Maoists would be intensified by making radical changes in maneuvering tactics. 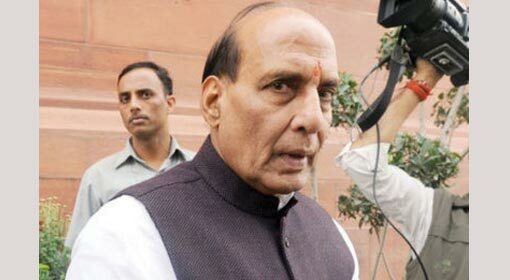 There after, the Security Forces undertook joint operations in the Maoists dominant districts. Similarly, assistance from the Air Force helicopters in the area of logistics and emergency situations has also been increased. From the 12th of May, ‘Operation’ against Maoists has been started in the forests of Bijapur. Security Forces had been informed about the movements of Maoists in the Bijapur forest. 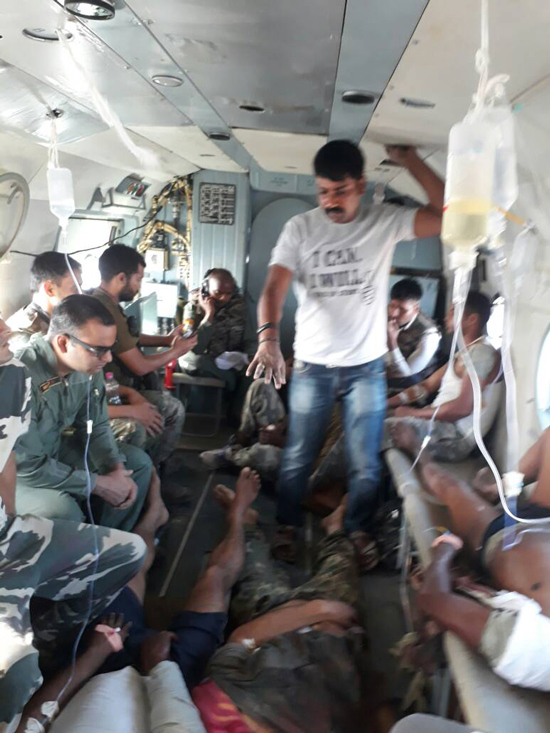 After this, the soldiers of CRPF, District Reserve Guard(DRG), ‘COBRA’, and ‘STF’ undertook a comprehensive action on the borders of the forest of Sukma district, wherein nearly 300 soldiers participated. 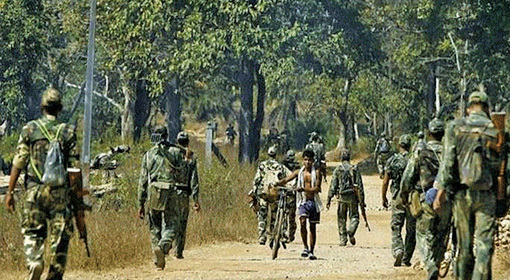 The first big encounter between the Maoists and the Security Forces triggered on the morning of the 14th May, there after another confrontation followed in the evening between the two. At this time the Security Forces surrounded the Maoists and launched a strong attack on them. Some Maoists were injured in this attack. 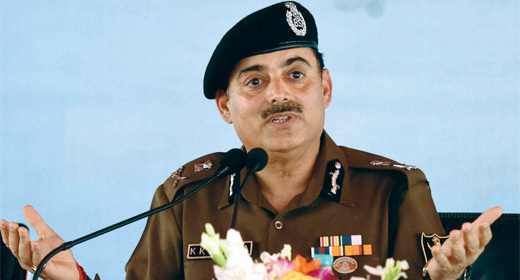 In these two encounters a total number of 15 Maoists were killed, as per information given by Kuldeep Singh who is CRPF’s Additional Director General(Central Zone). The bodies of the dead Maoists have not been found. 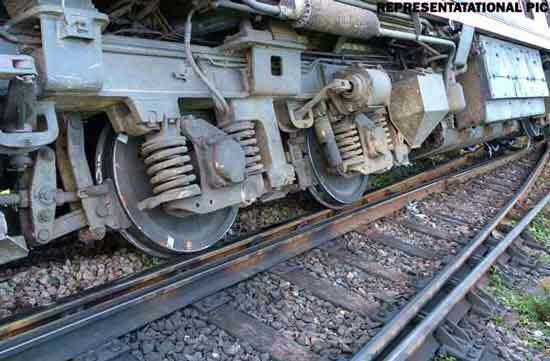 As per information from the local informers, about 15 Maoists have been killed. 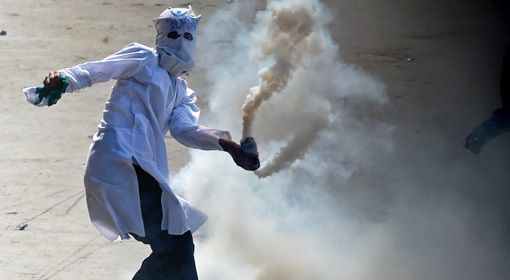 In these skirmishes, one soldier from the Security Forces died while two others had been injured. Assistance was taken from the Air Force helicopter ‘MI-17‘ to reach the injured soldiers to the hospital. It has been informed that the Maoists who were on the retreat carried with them the dead bodies of their companions. An intensive campaign has been undertaken to search for these Maoists. In a duration of 20 days about 200 offensives have been launched against the Maoists. In these about 72 Maoists have been captured. Squad ‘Cobra‘ itself carried out 97 operations in the course of three weeks and captured 26 Maoists. On Tuesday, eight Maoists were arrested in Sukma. Plenty of arms and ammunition found from these captured Maoists, has been confiscated. 15 Maoists who had earlier participated in the attack on Sukma are among those who have been captured. Some leaders amongst the Maoists in the last few days have requested for a surrender. Podium Panda, a Maoist, surrendered on Wednesday. 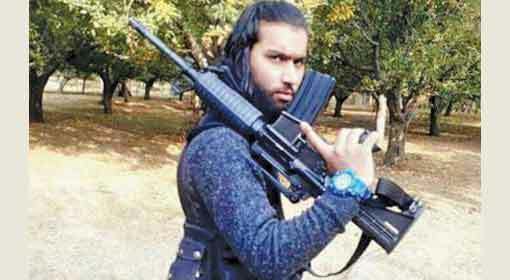 The information is he too had participated in the attack at Sukma. The search for this Maoist had been going on for the last six years. It has been said that there has been a link between Podium Panda , a Maoist, and the traders. He had been wanting to surrender for the past one year. The Maoists had received this information. As such, some Maoists were advised to keep a watch on him. However, those five who were advised to keep a watch on Panda are themselves in the net due to the various operations carried out. Hence Panda has got the opportunity to surrender. A lot of light would now reveal the Maoist network.